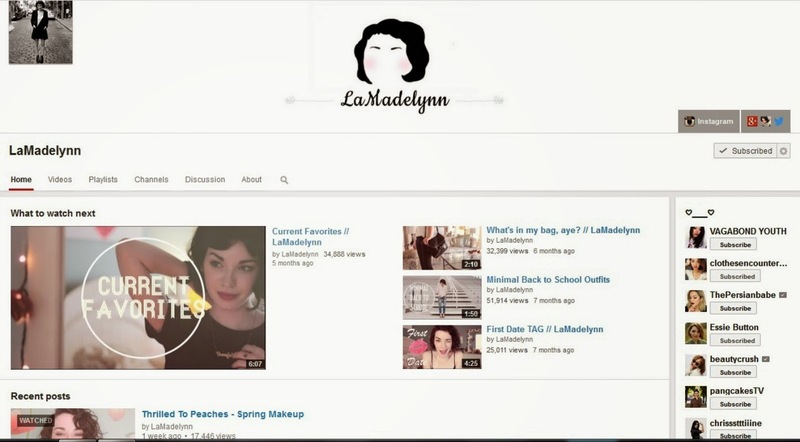 What are some of your guy's favorite youtube channels? I'd LOVE to hear them! 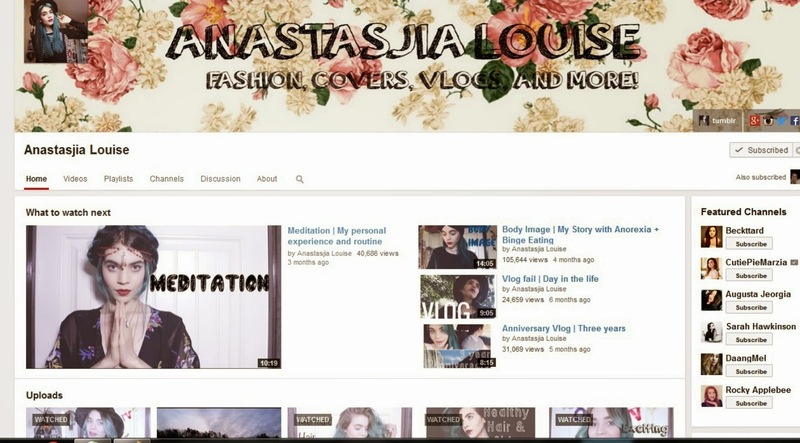 I'm about to watch Anastasjia's homeware haul. Can't wait! 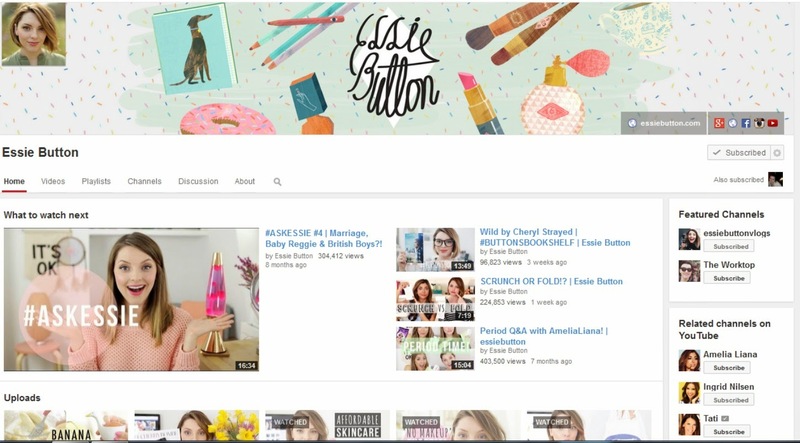 Essiebutton is the only one on your lil' list that I watch so I'm going to have to check out your other recommendations. I'm loving Carrie Hope Fletcher's videos at the moment. She's a British girl, about our age I think and she's playing Eponine on the West End. She also loves books and tea and she just seems really lovely. I only really watch Blimey Cow and Good Mythical Morning on YouTube. I just recently started a channel (editing the second vid this week). youtube.com/user/thejusticepirate if interested. 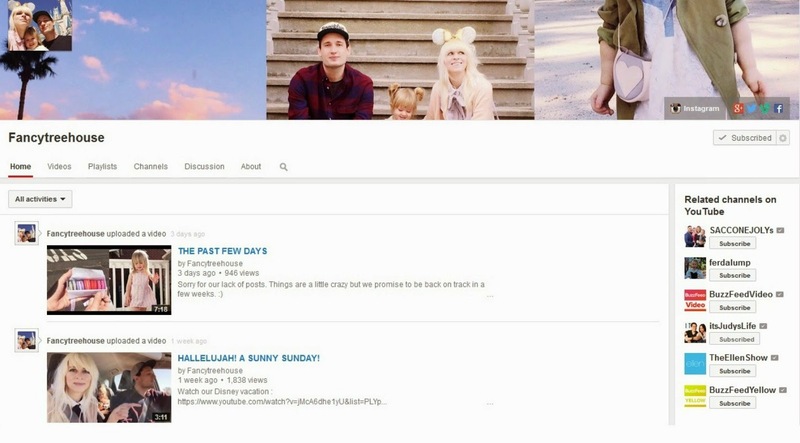 I didn't know Fancy Tree House even had a channel though I've followed her blog and her instagram for a few years. Thanks for letting me know so I could subscribe!